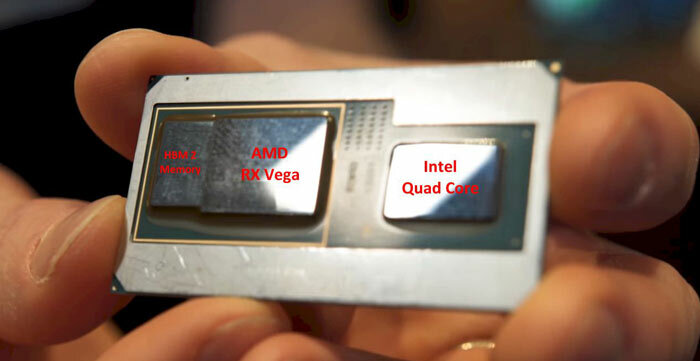 Intel officially announced its industry-shaking move to integrate AMD RX Vega graphics in a processor package with its Core CPU cores back in November last year. It subsequently launched the so called 'Kaby Lake G' processors at CES in January, and the HEXUS editor shared a tech briefing on these products. Much more recently, a little over a month ago, we had the Intel Hades Canyon NUC (NUC8i7HVK) in the labs, which provided a real-product taster of these Core G processors. HEXUS reviewed the most powerful NUC based upon a 100W TDP Core i7-8809G that amalgamates a 1,536-core Radeon RX Vega M GH graphics processor. If you are lucky enough to have already bought a Kaby Lake G product, you might be miffed that the graphics driver is based upon code from way back in November, when these processors were first revealed. That means it (version 23.20.792.2048) was likely based upon the old Radeon Software Crimson ReLive 17.11.2 driver, or thereabouts. Now, the latest driver from Intel is much more modern, being based upon the AMD Radeon Software Adrenalin 18.6.1 driver. This seems to be indicated by the move over to AMD version numbers - it is referred to by Intel as Version: 18.6.1, published on Wednesday. So, this driver will transition your Kaby Lake G system from Crimson to Adrenalin graphics drivers. Obviously AMD has made quite a lot of driver changes during that time, so as well as the more fully featured Adrenalin base you will benefit from various games optimisations and bug removals. Intel's release notes and readme.txt for GFX_Radeon_Win10_64_18.6.1.exe is rather lacking in depth. It is probably worth a scoot over to the AMD Radeon Software Adrenalin Edition 18.6.1 release notes to get an idea of what is delivered. 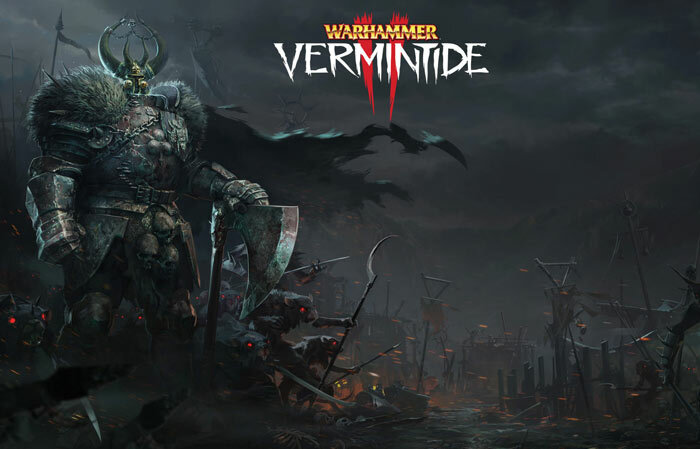 There you will spot it boasts support for the faster performance in Warhammer: Vermintide 2, and a bevy of fixed issues in games like Sea of Theives, World of Warcraft, and World of Tanks. Intel's new Kaby Lake G (Radeon RX Vega M) graphics driver weighs in at 486.18MB and is for Windows 10 64-bit systems only. Would be nice if they had a valid digital signature so they are usable in windows without having to turn off the digital signature check. Poor show Intel/AMD.